Regular dental cleanings and exams are vital to maintaining your oral health and preventing future complications. The American Dental Association (ADA) recommends that patients visit a dentist twice every year. Most insurances will cover two visits as a result of this recommendation. 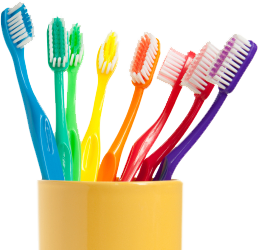 This is because traditional brushing methods are unable to remove tartar, though plaque prevention is still possible. 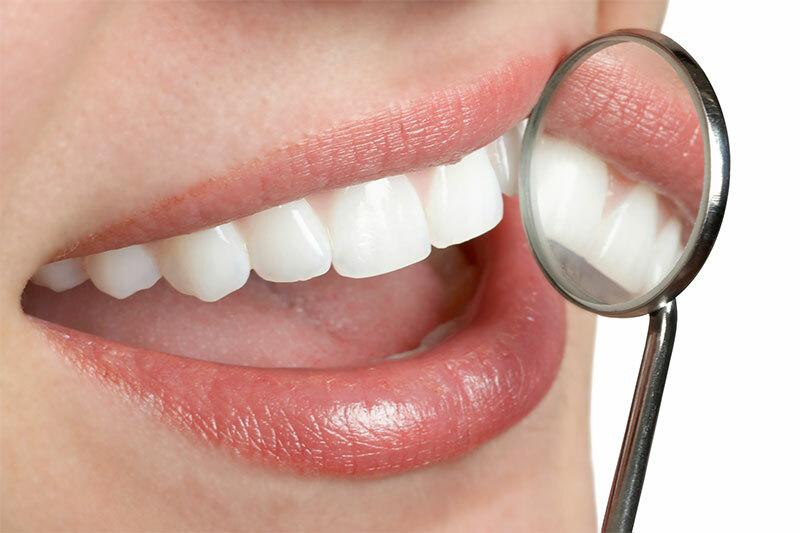 A dental cleaning will remove bacteria, tartar buildup, and plaque from the surface of your teeth. This is vital to ensure that your teeth stay in great health. In addition, your dental cleaning includes a polish using a cleaner guaranteed to give your teeth a nice shine! 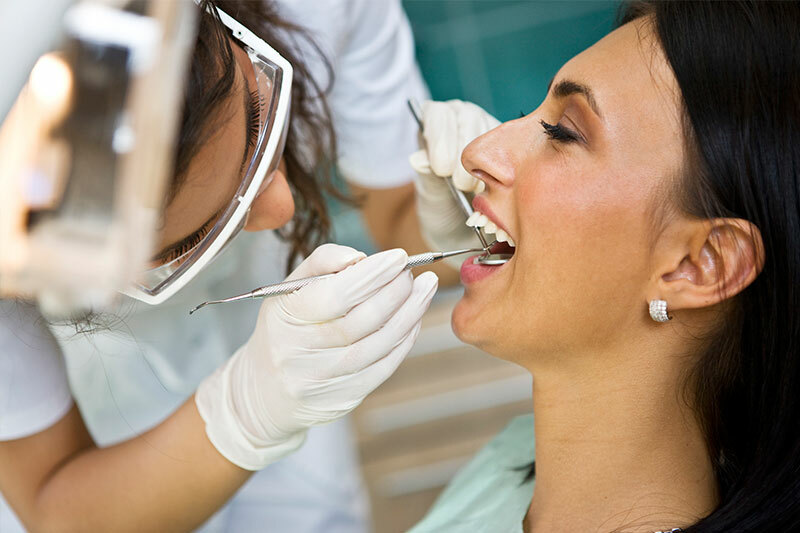 If you want to learn more about our dental cleaning procedure or if you have any other questions or concerns, then please call our office at (818) 343-0013 and one of our receptionists will assist you.